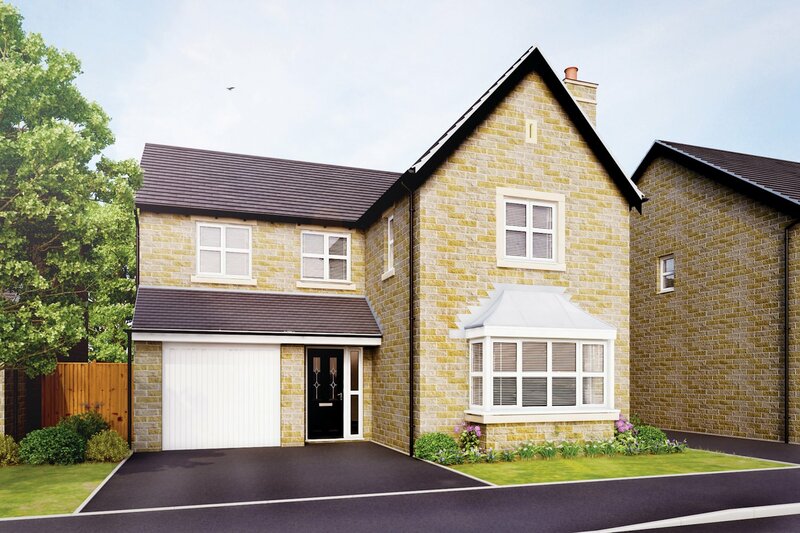 Situated just a short walk from the vibrant town centre of Clitheroe (the capital) of the Ribble Valley. 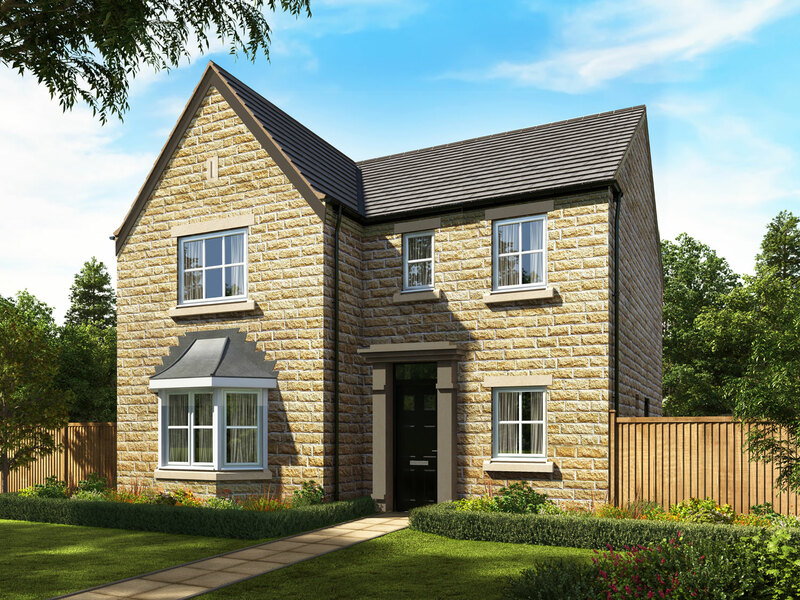 At Manor Place you’ll find our beautiful collection of 28 high specification homes, perfectly located for semi-rural living with wonderful Lancashire countryside near the River Ribble. 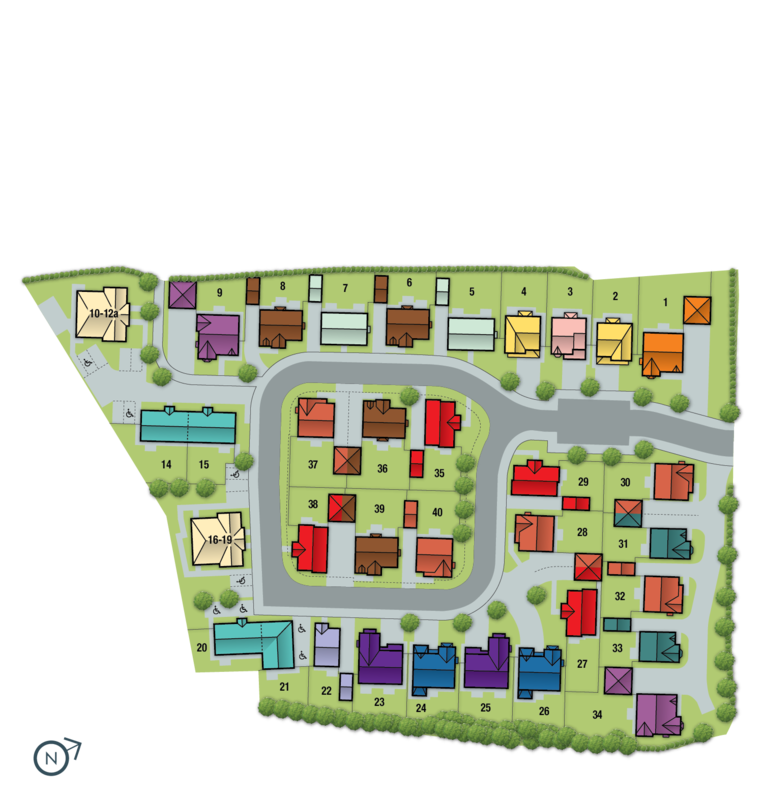 With a wealth of 9 great local primary schools, country parks and markets. 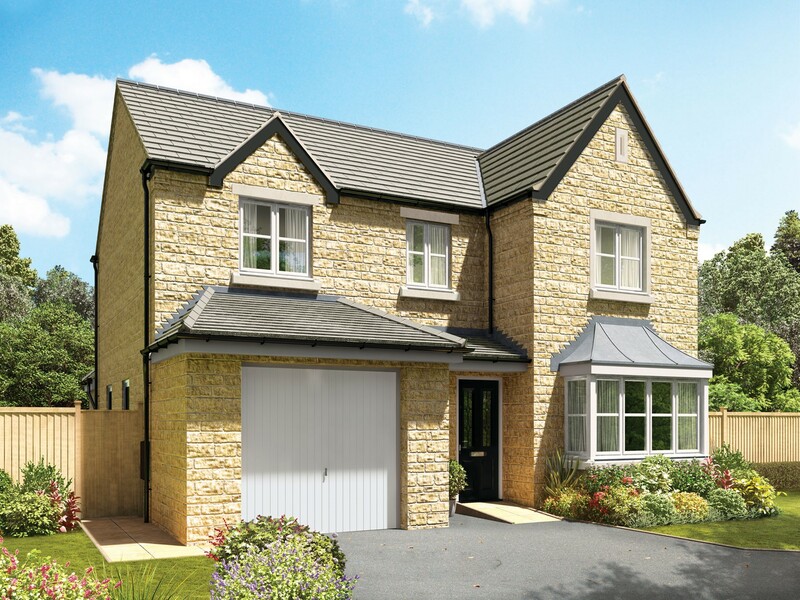 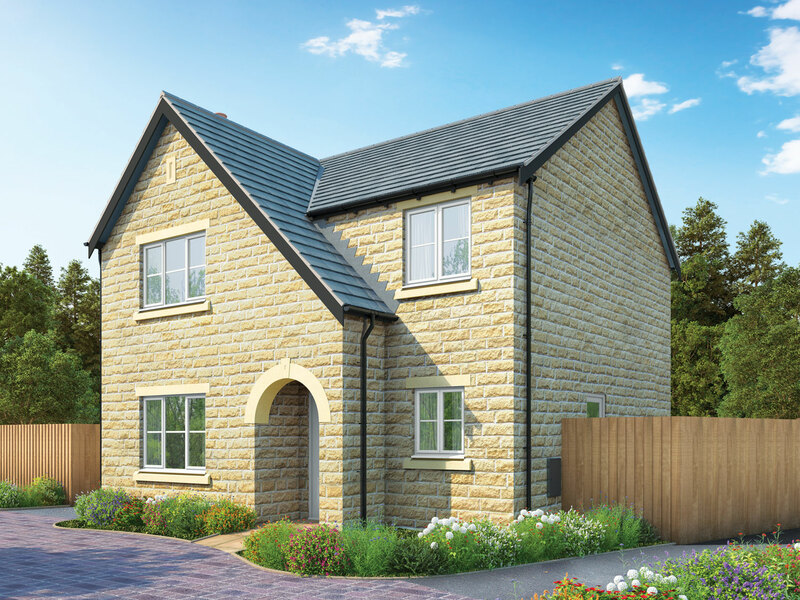 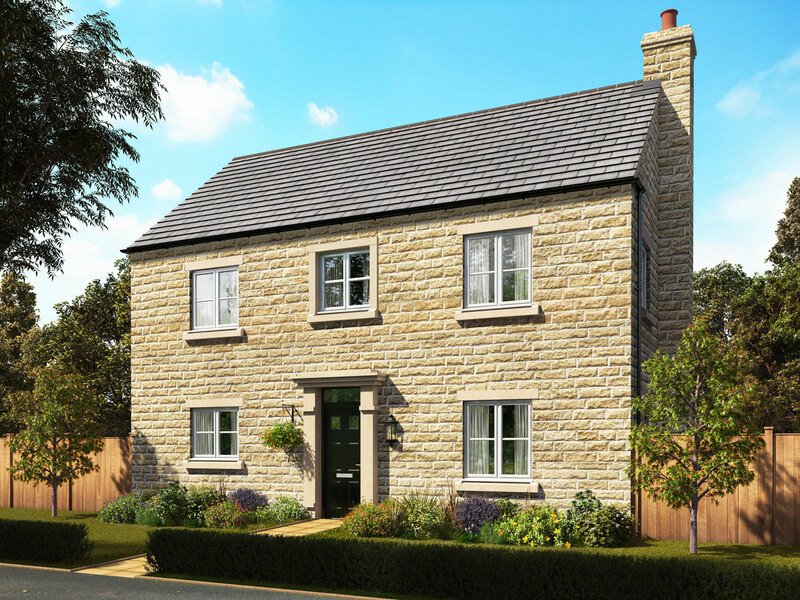 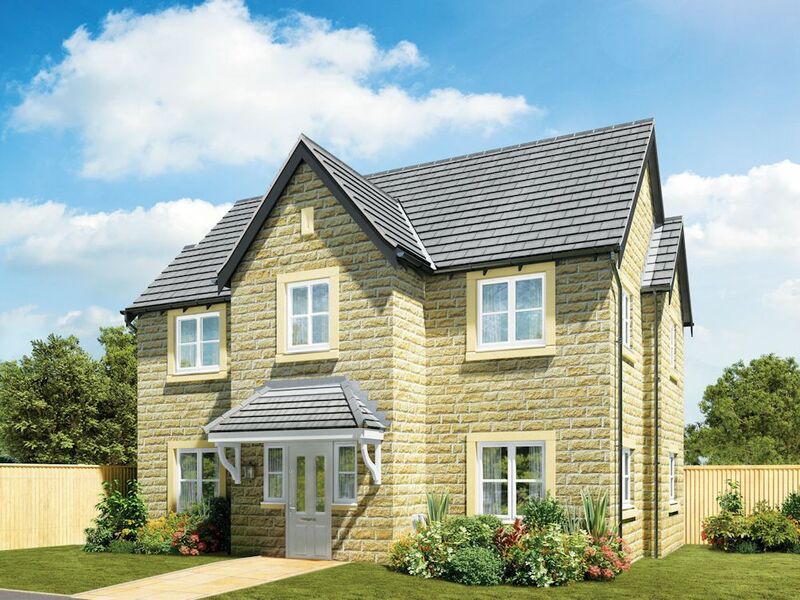 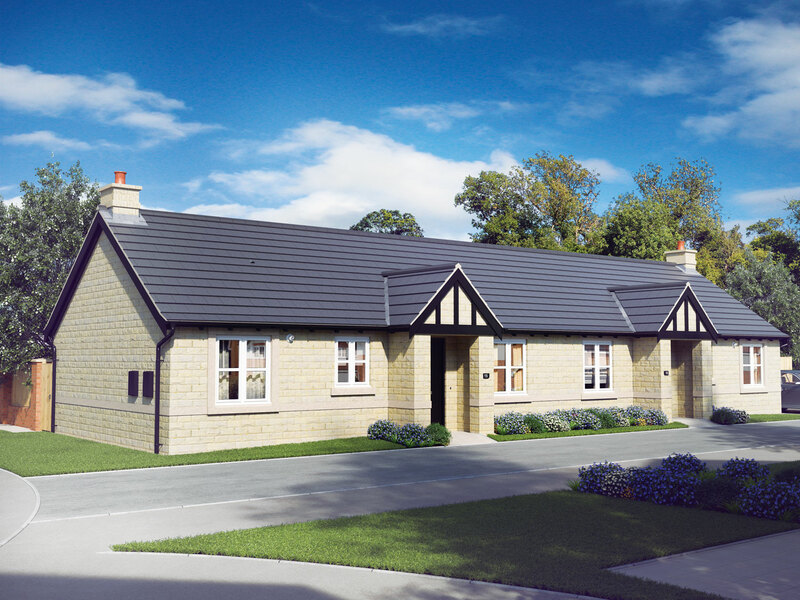 Manor Place is perfected suited to growing families who also need excellent transport links to the M60 and M63 and is also just a few minutes away Clitheroe Train Station. 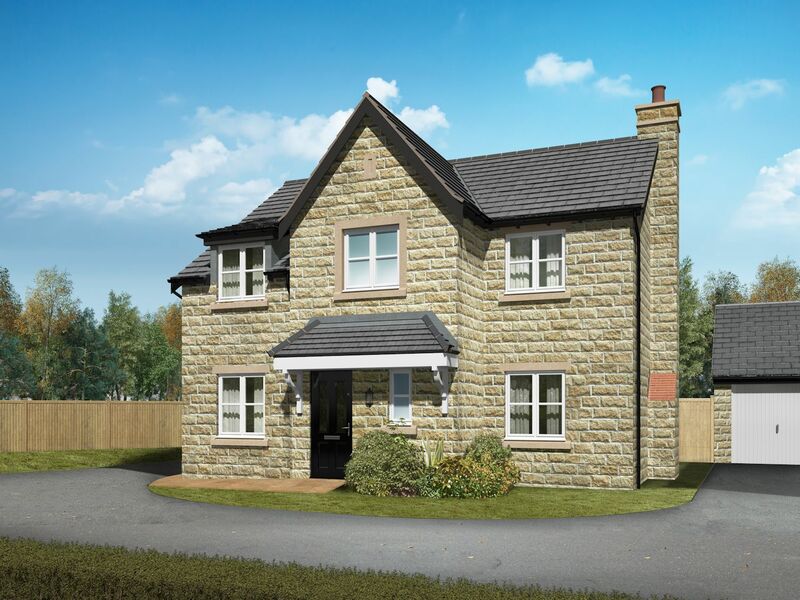 A great community with rich local history, Clitheroe sits in the heart of the Ribble Valley and is located near to the Forest of Bowland as well as being 34 miles from Manchester and very well connected with fantastic public transport links.